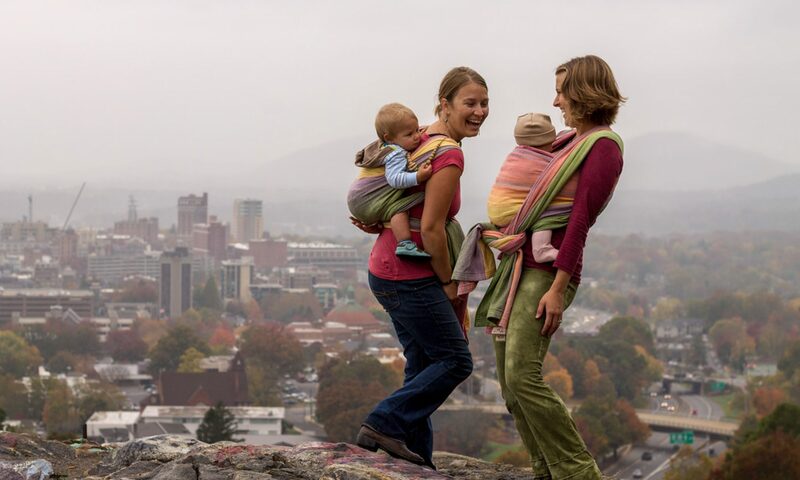 Every new parent wants to make sure their baby’s environment is as healthy as possible. 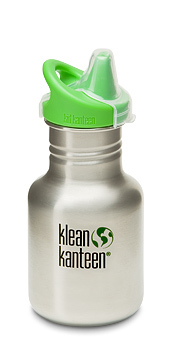 Klean Kanteen® is proud to offer a unique Sippy Spout-equipped Klean Kanteen. 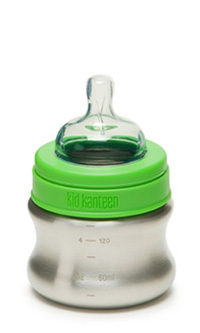 Every Kid Kanteen® Sippy comes with a polypropylene dust cover and handy attachment loop so it can be hooked on bag or stroller. 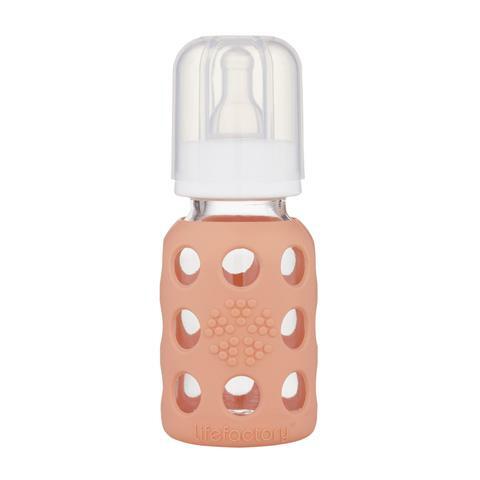 Head off on your day’s adventure with safe hydration for your little people.